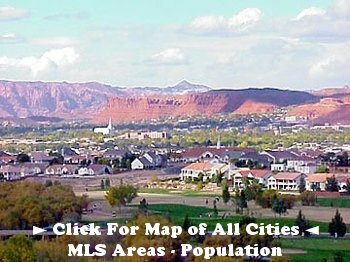 Santa Clara real estate contains views of the Big Red Mountain, Ivins and Snow Canyon. 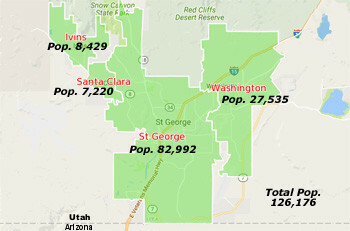 Santa Clara homes are sandwiched between west St George and Ivins. Much of old Santa Clara is updated and sits south and down along the Santa Clara river. Santa Clara Heights sits up higher along and between Sunset Boulevard and Ivins or the Lava Flows of Entrada. Some of the homes are fairly new, but mostly it is an established neighborhood or city. 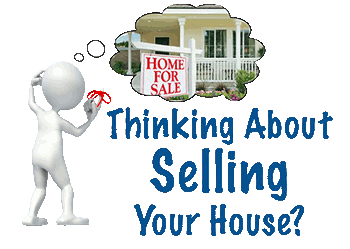 While there are some Santa Clara homes for sale, we have noticed disproportionately less homes that come up for sale, out in this area. This is possibly due to the good schools, but it may also be due it being of a home town feel with views. The The local Snow Canyon High school is prevalent as you drive out along its main thorough fair. Another feature contributing are some views of the Big Red Mountain and the Citadel cliffs that makeup some of the more prestigious views into Ivins or up and into Snow Canyon State Park. A few newer homes pervade that area near and along the Pioneer Parkway. Otherwise much of its growth is already maximized, with only a small part along the south of old Santa Clara that can further grow. 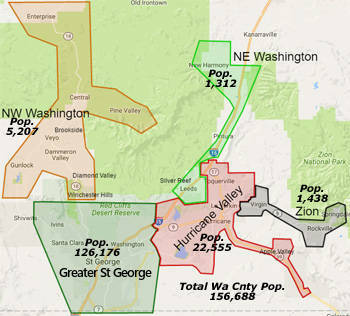 When it comes to the history of southern Utah, you shouldn’t skip Santa Clara. 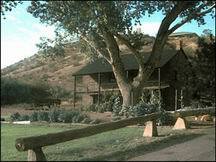 The smaller Santa Clara Valley is where the pioneer settlers first built their homes and lives. There are cute little shops along Santa Clara Drive which is the main road that goes through the older quaint part of town. 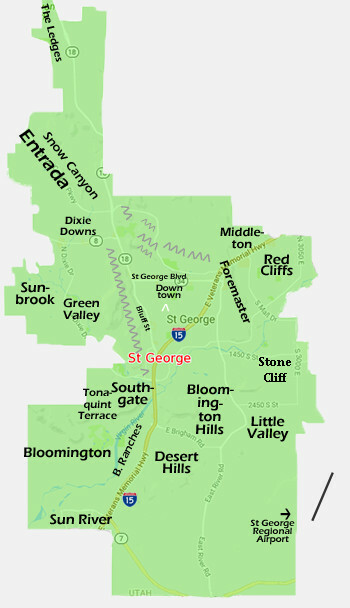 It’s only minutes away from St George which has a wide selection of shopping, lodging, and banking. Santa Clara has a real hometown feel. The people are really friendly, and there is a lot of beauty in both the valley and the heights. Lots of trees (for the area), some farm land and the famous Santa Clara River. If you like history, there is the small Thomas Judd Store that opened in 1911 or the Jacob Hamblin home which is truly rustic. It’s a must see for any history buff. You get a real feel for the harsh reality that the pioneers went through so long ago. The town is a wonderful mix of old and new. There are little reminders of the towns establishment through out. Such as History Square and the Sara Pulsipher Statue. 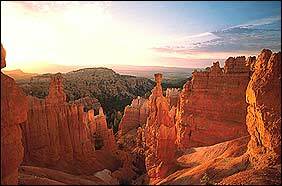 It’s just a small place in southern Utah that is rich with history, but it’s one that shouldn’t be missed.